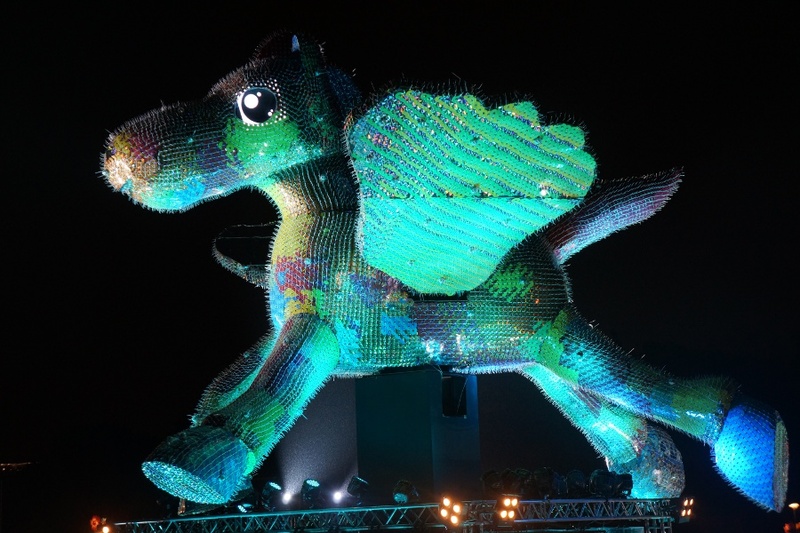 The year of the (flying) horse. 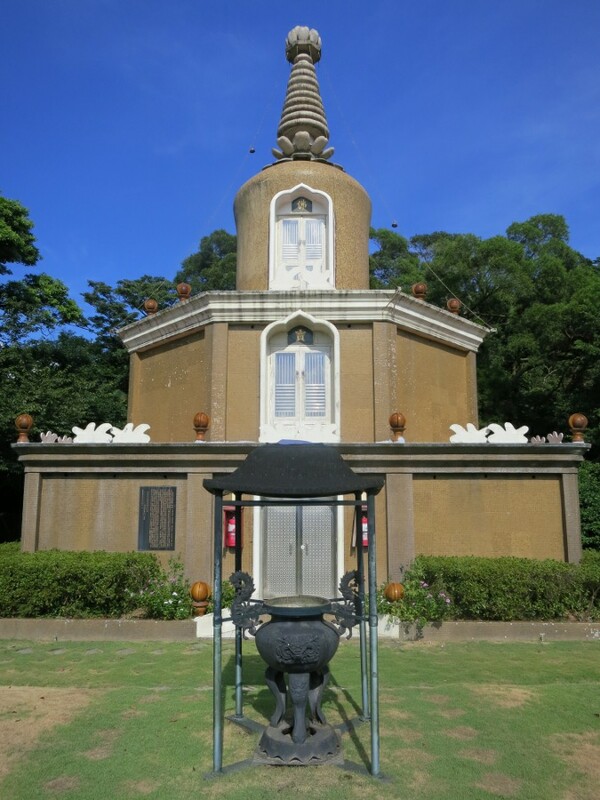 Here are a few more photos from my recent visit to the Taipei Lantern Festival 2014. You may have seen my pictures from my first post about the event, but there were too many to put in one post. Actually, there may be too many pictures for two posts as well, but enjoy! Yuan Zai, Taipei’s newest baby panda, pilots a robot. It’s lantern festival season. 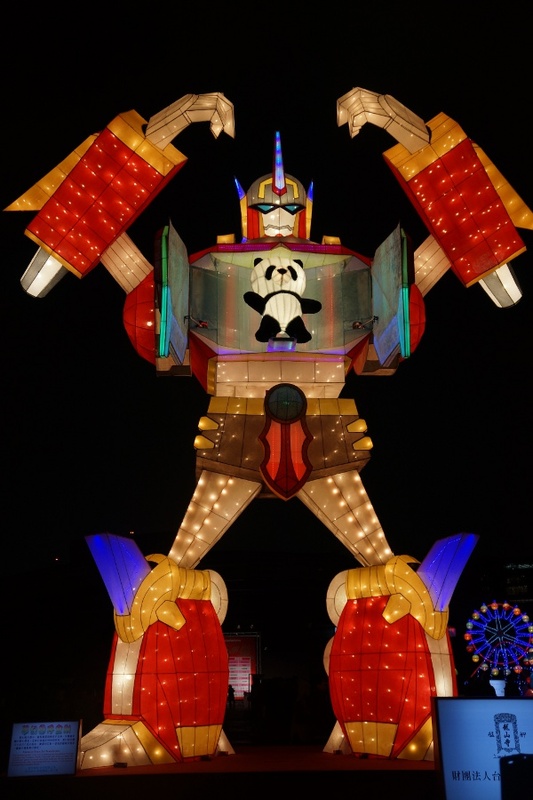 While the festival in Pingxi is the most famous, that Taipei Lantern Festival showcases creative designs (that sadly don’t fly into the sky) ranging from animals to historical figures to giant robots. 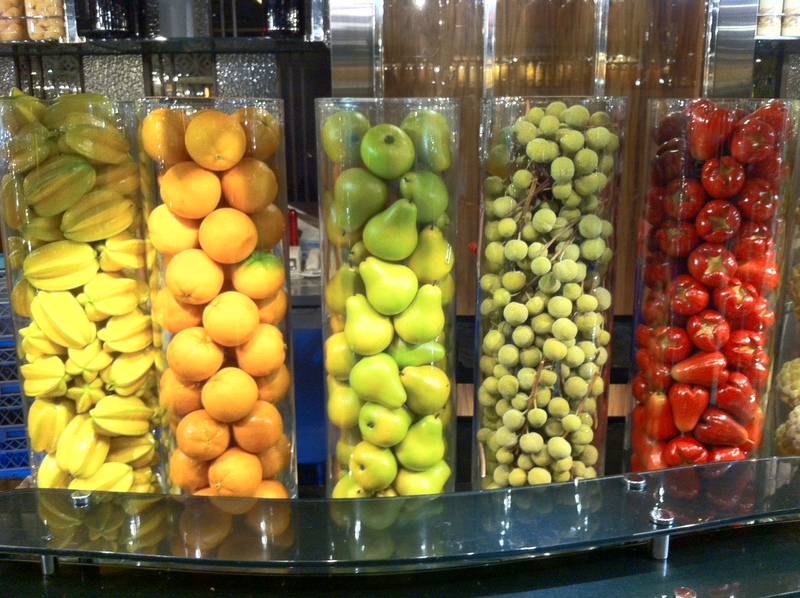 Check out some of my picture from the event. 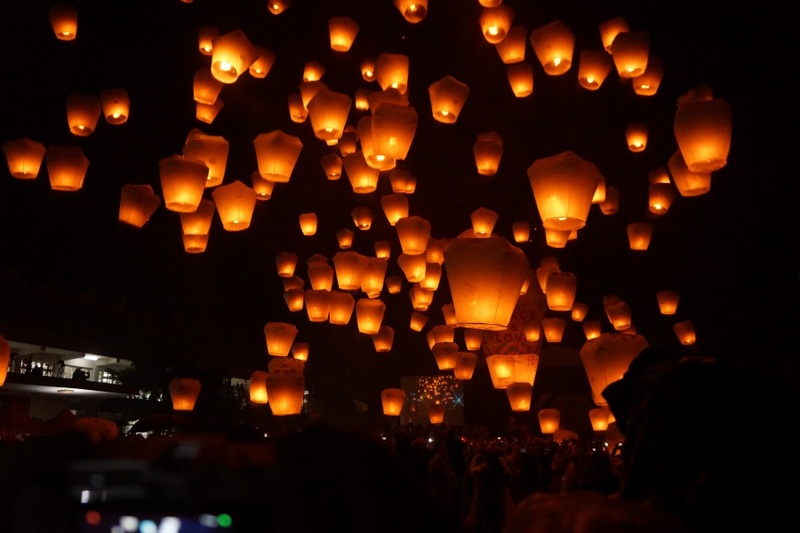 Cameras start clicking as dozens of lanterns float in the air. TIBE always manages to draw large crowds. 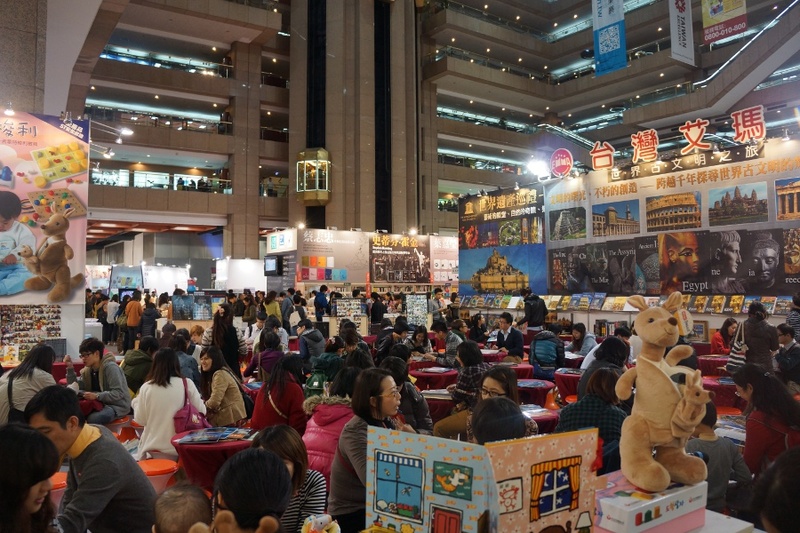 The Taipei International Book Exhibition (TIBE) 台北國際書展 is going on right now in Taipei until February 10th. This is the 22nd year the event has been held and not only features Taiwanese authors, but writers from around the world. TIBE is not just a bland showroom, but filled with games, giveaways, and waffles. Pictures from the event after the jump. 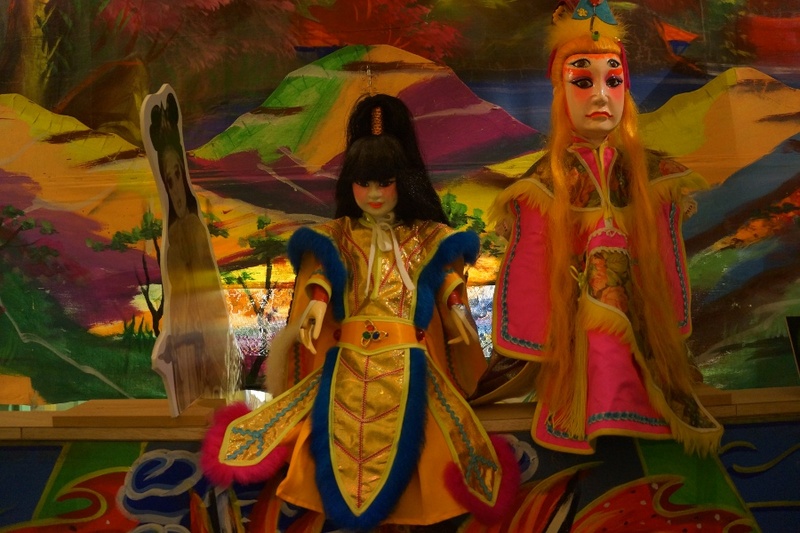 One of the most interesting museums I’ve visited in Taiwan is the Lin Liu-Hsin Puppet Theatre Museum 林柳新紀念偶戲博物館 in Taipei. Even if you don’t know anything about puppetry (I sure don’t), the creative design of the museum and the quirky atmosphere makes it a place worth visiting. Check out some photographs of the place after the jump. Taipei 101 – Now desk-sized! Taipei 101 is one of the most famous attractions in Taiwan, and was the tallest building in the world from 2004-2010. There are countless souvenirs that have the building slapped on it: from hats to shirts to cups to steel or crystal models. 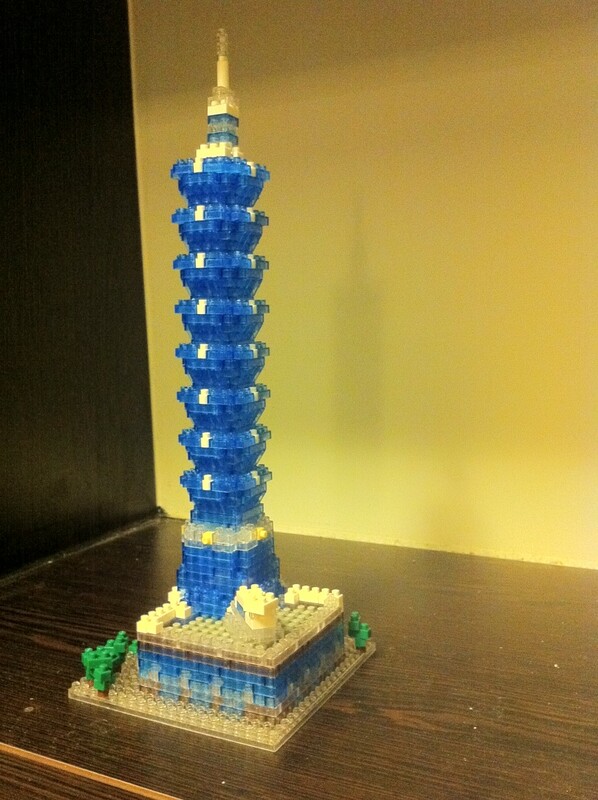 However, the most interesting one I’ve found is a Nanoblock version of Taipei 101. I build it from the ground up after the jump. 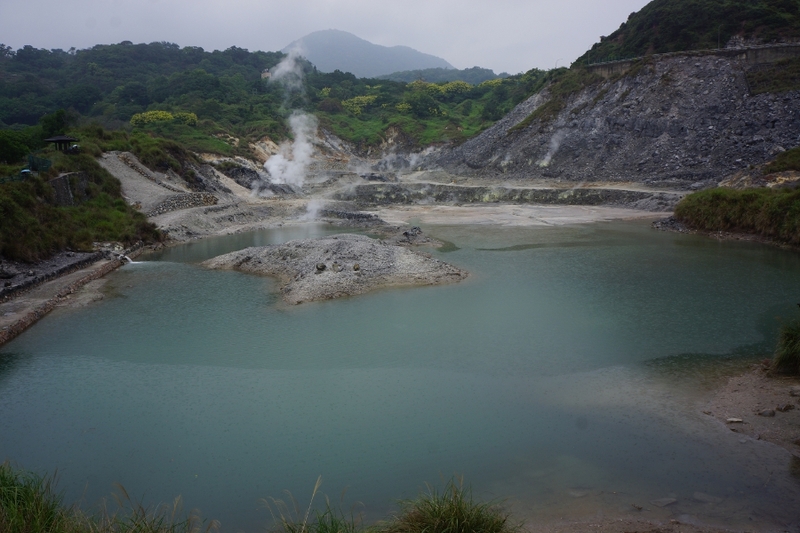 A natural hot spring in Beitou. 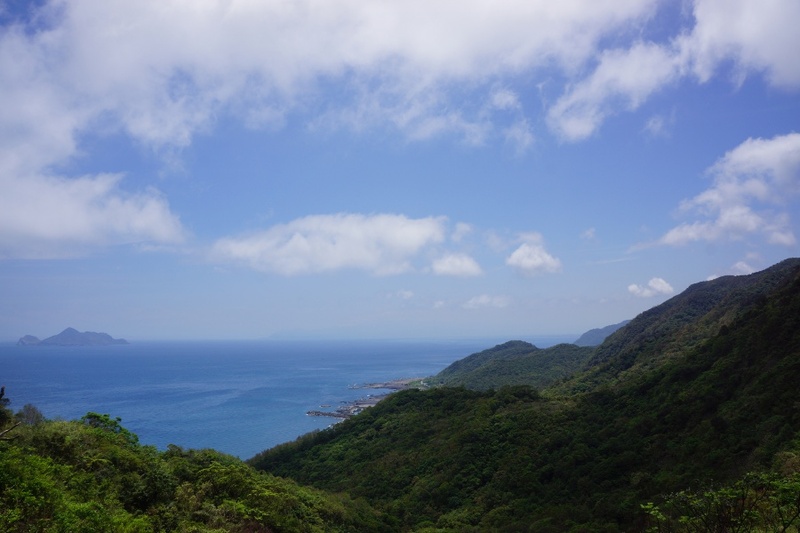 Beitou District in Taipei is known for its natural beauty, especially hot springs. While most people come to use a public spring or book a room in one of the many hot spring hotels in the area, if you just want to take in some scenery, you can find many natural springs such as Liuhuanggu Geothermal Scenic Area 硫磺谷地熱景觀區. See pictures of my several visits to the area after the jump.